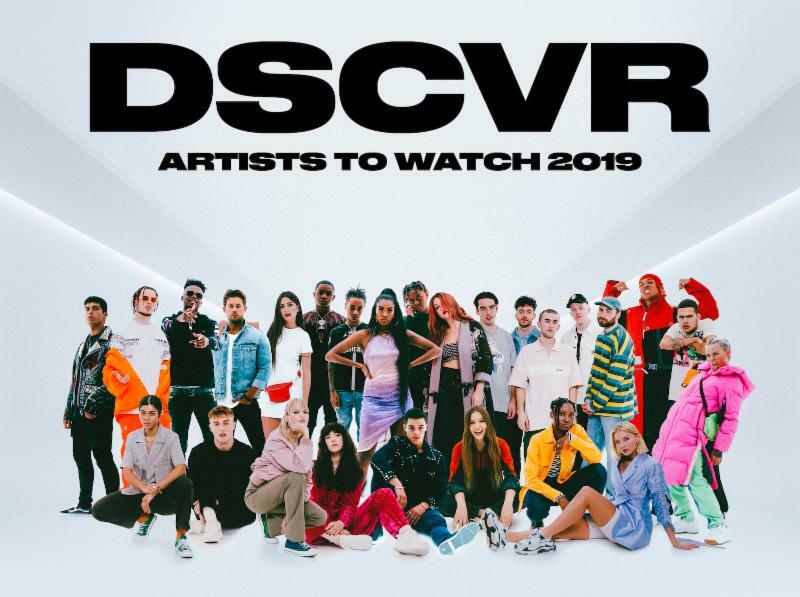 As a member of Vevo's 'Artists to Watch' for 2019, Vevo DSCVR artist Elley Duhé shares her intimate live performance videos of "Savior" and "Counterfeit." The Vevo DSCVR program gives emerging artists a platform to share their music in creative new settings with original pieces of content. Duhé's video stands out with a strikingly beautiful sound, a captivating set design, and of course, her deep red "Eternal Sunshine" signature hair. "DSCVR is a hugely important part of our original content offering that supports developing artists and this campaign is its flagship moment," JP Evangelista, Head of Content, Programming and Marketing, Vevo, said. "This list shines a light on 20 artists we believe in, bringing a unique visual component to their marketing campaign. The 2019 ATW list showcases some of the most exciting artists who span across all genres and this year we are really pleased to bring two performances per artist to our global audience of music fans." Throughout this week, Vevo has also shared 'Artist to Watch' performances from YBN Namir, Flohio, Kelvyn Colt, Amber Mark, Nebu Kiniza, Angéle, and Robinson. Vevo has a long history of helping emerging artists break through to new and wider audiences. Past alumni of Vevo's dscvr series include Billie Eilish, Jack Garratt, Years & Years, Wolf Alice, Sam Smith, Jorja Smith, Maggie Rogers and Alessia Cara. Vevo is committed to working with artists at an early stage of their career to create unique content that brings their music to life visually and creatively. A year ago Duhé was an impressive talent standing in the shadows. But after a wild summer riding her Zedd collabo "Happy Now," and making a dent on her own with "Way Down Low," the Alabama native is enjoying the spotlight a bit. Deservedly so. You can hear Duhé's pop skills from a mile away, so it seems right that she's hitting a stride as we move toward 2019. Actually, indications of her gifts have been bubbling for a minute or two. Last year's "immortal" made a big impression on those looking for feisty young alt acts, and when Snakehips dropped their remix, it only reminded how strong the track originally was. "Millennium," which Duhé made with Tarro, was dreamy and irresistible; Gryffin's "Tie Me Down" boasted a plaintive yet powerful vocal that gave the song some extra shimmer. Both revealed the singer's mix of soul and swag, making the emotions of both performances all the more fierce. So things are def happening for the 26-year-old who was raised on the Gulf Coast get-away of Dauphin Island, where her dad ran a surf shop and music was constantly in the air. The six tracks of her recent 'DRAGON MENTALITY' EP bolster her music's impact, from the heartfelt punch of "LOST MY MIND" to the ride-or-die camaraderie of "WAY DOWN LOW" to the big boom of "STARZ." That's one way to define artistic reach. The Vevo 'Artists To Watch' performances of "Savior" and "Counterfeit" are the real deal. Just like Elley herself.